As of today, cigarette prices are rising as a result of the government's planned tax hike. This is a new opportunity for smokers to transition to e-cigarettes and for tobacconists to opt for the proposal of reduced risk products. FROM 50 TO 60 CENTIMES PER PACKAGE! THE OBJECTIVE OF 10 EUROS IS CLOSER! 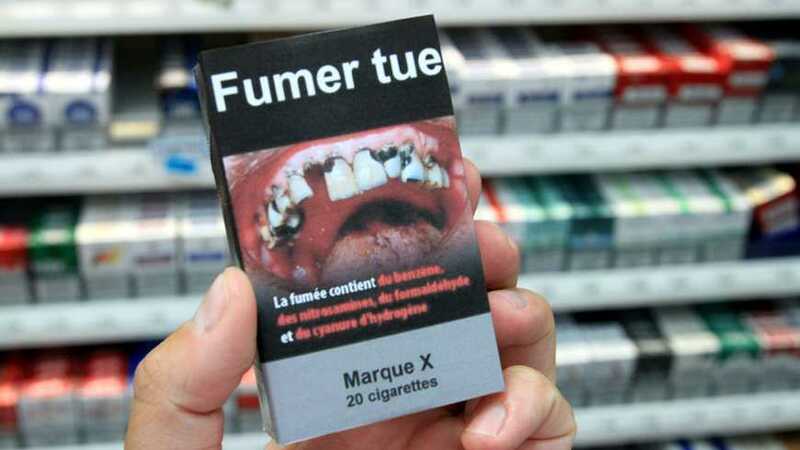 Starting today, Friday, March 1er, cigarettes are increasing because of the government's planned tax hike to reduce tobacco consumption in France, a policy that is dropping sales to the chagrin of tobacconists and tobacconists, but seems to carry its fruits in terms of public health. Published in the Official Journal (OJ) on Thursday, a ministerial decree dated January 30 sets new prices - which increase by 50 to 60 cents - on the eve of their entry into force. This rise results from the first of two tax increases, 50 cents each, scheduled this year by the government - the second will take place in November, with the objective of a package to 10 euros in November 2020. The price of the best-selling pack of cigarettes in France, that of 20 Marlboro Red produced by the Philip Morris group, which cost 8,20 euros since January 1er, climbs to 8,80 euros. That's 10 cents more than the tax hike, "to offset the expected decline in sales volumesBy the tobacco company, of a scale comparable to that recorded in 2018, said a spokeswoman. THE OPPORTUNITY TO MAKE TRANSITION TO E-CIGARETTE! The higher the price of cigarettes, the greater the number of smokers who want to stop smoking. Today it is possible to make the transition to the e-cigarette, a low-risk product that has proven to be very successful. The tobacconists also have the opportunity to embark on this sector in order to provide healthier and more economically attractive alternatives to their clients. Previous: VAP'NEWS: The e-cigarette news of Friday 1er Mars 2019. Following : UNITED STATES: The founders of the e-cigarette Juul publish the video of the thesis defended at Stanford.